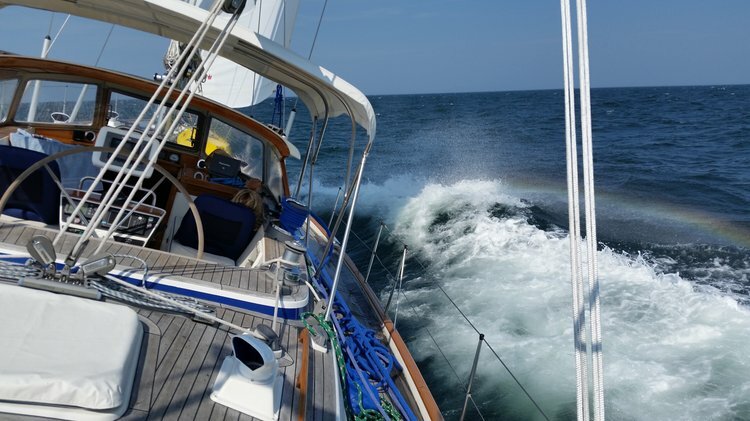 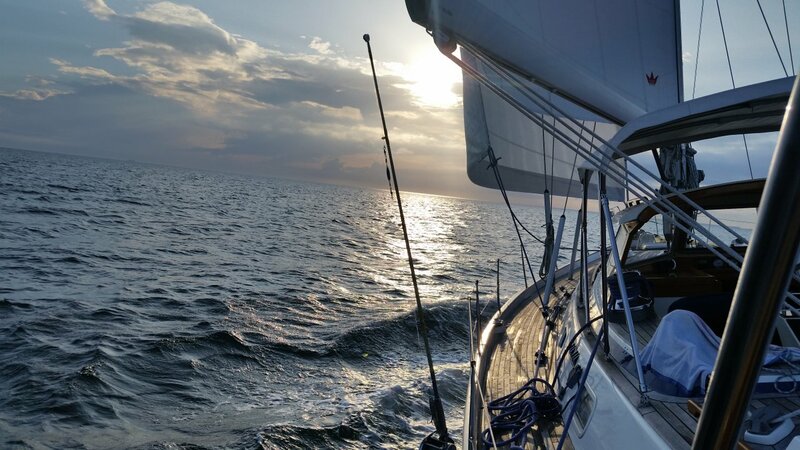 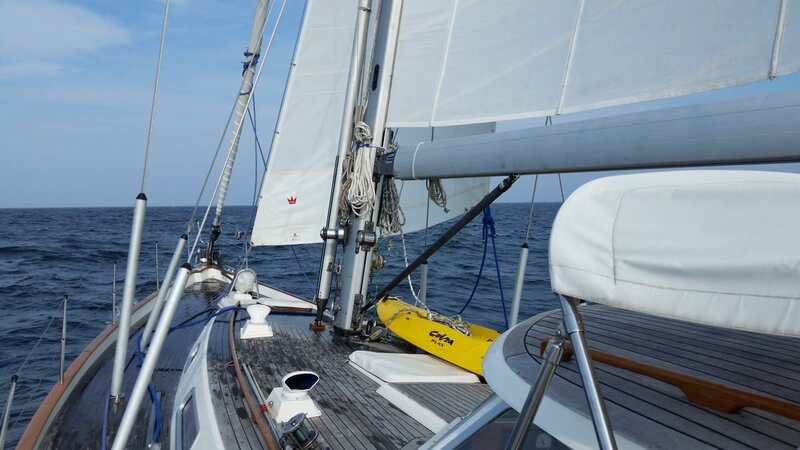 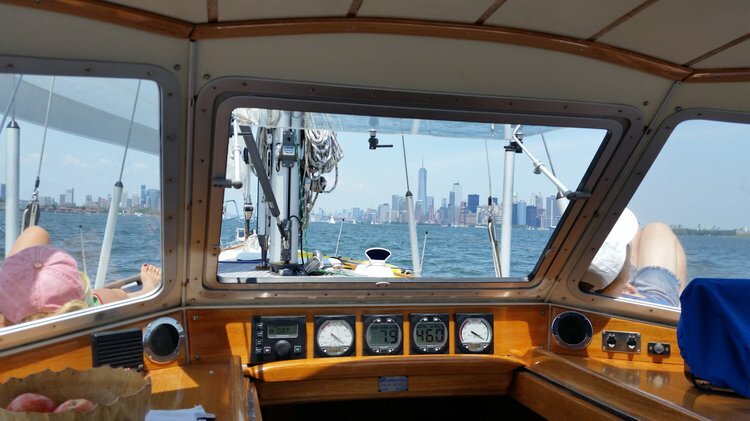 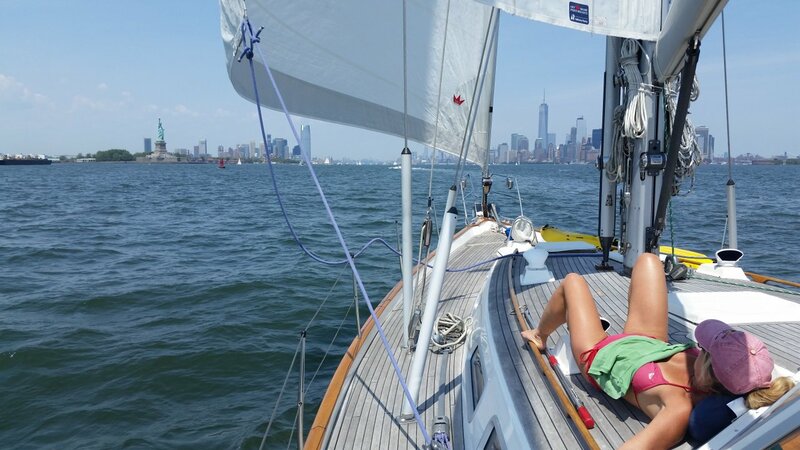 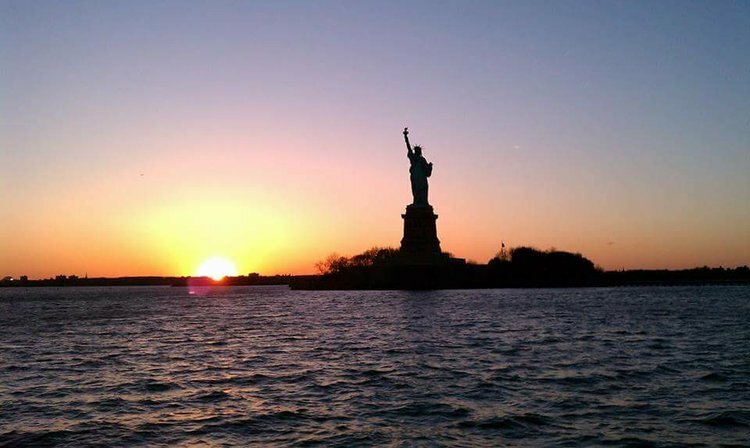 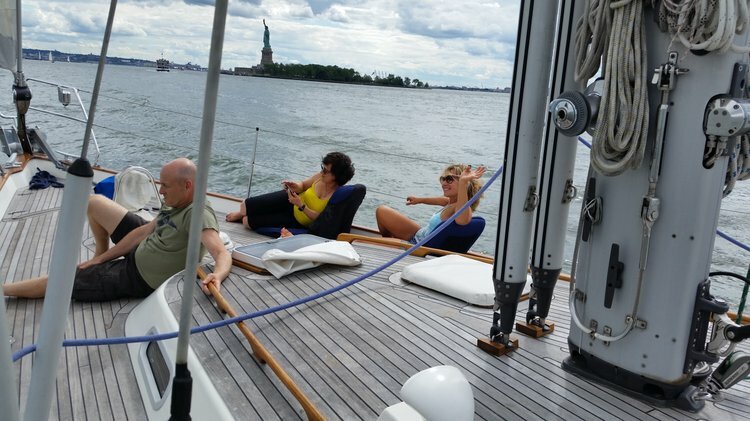 Charter this world-class ocean passage maker for an ultimate experience around NYC. 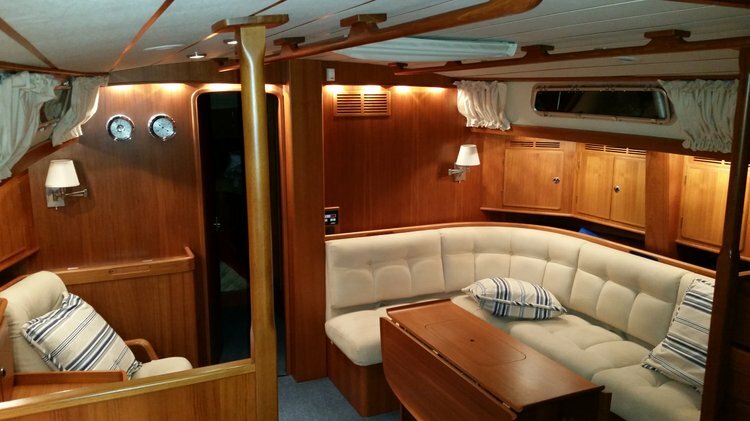 With elegant Scandinavian woodwork on the decks and a luxurious down below, her style is unparalleled. 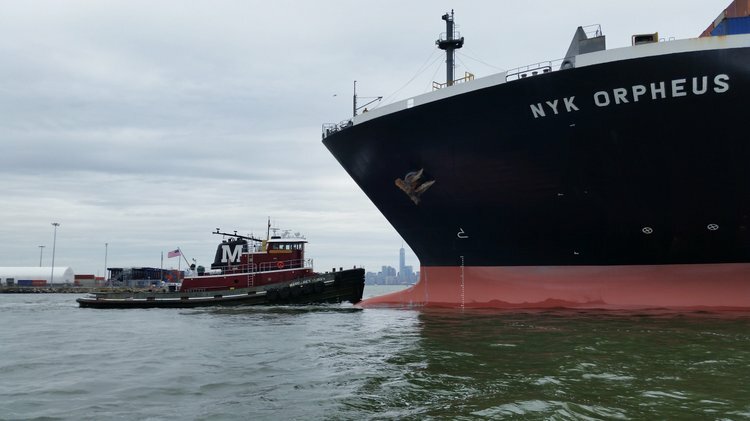 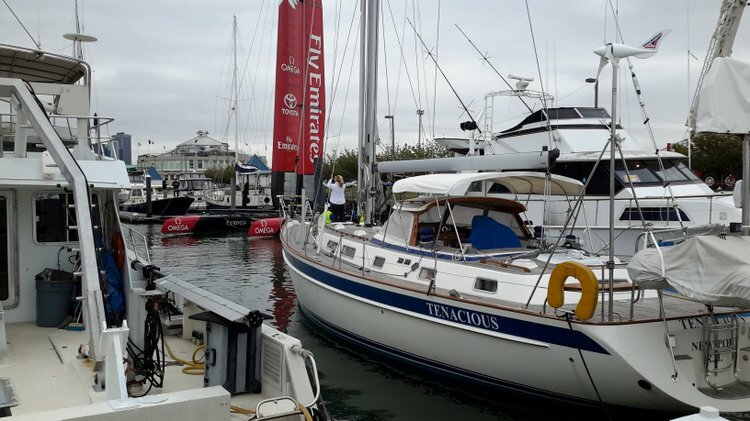 Her 8-foot keel with heavy ballast provides a stable platform for the busy New York harbor ; and her hull and design provide ultimate comfort while underway. 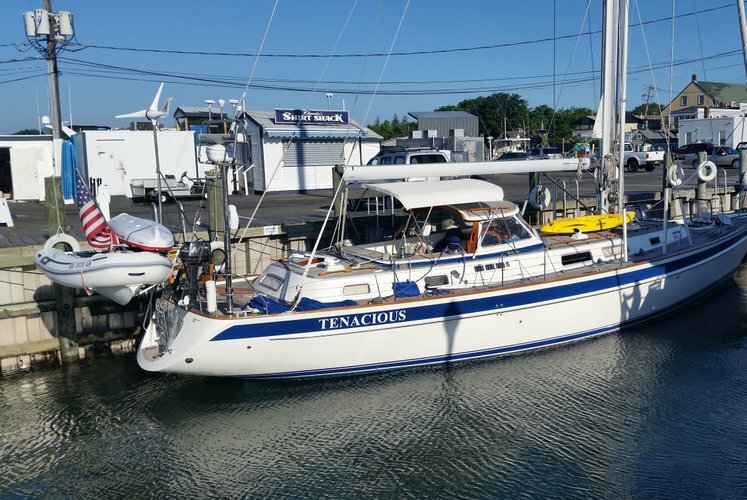 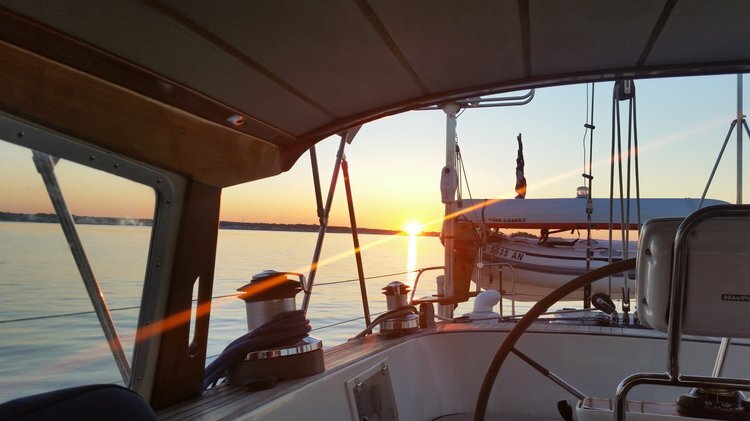 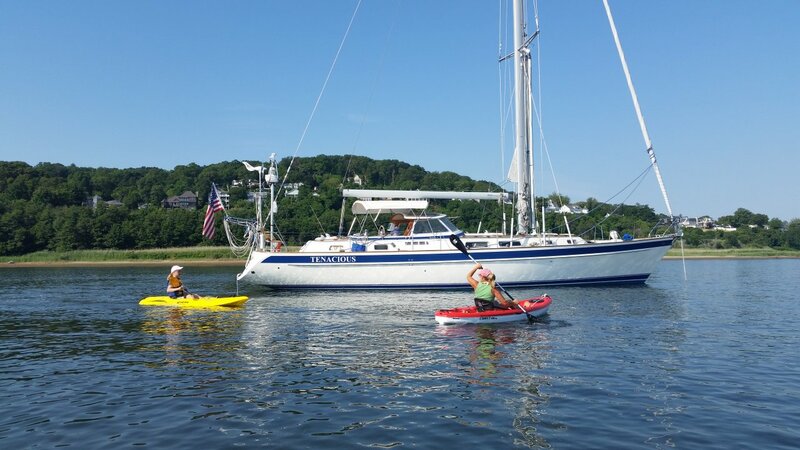 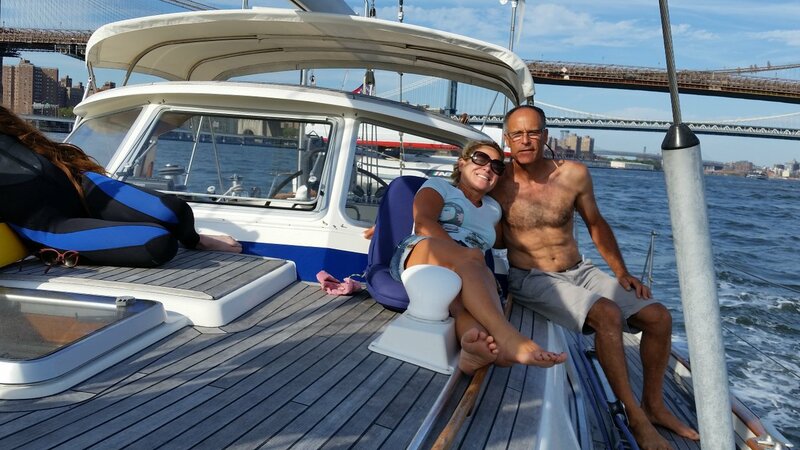 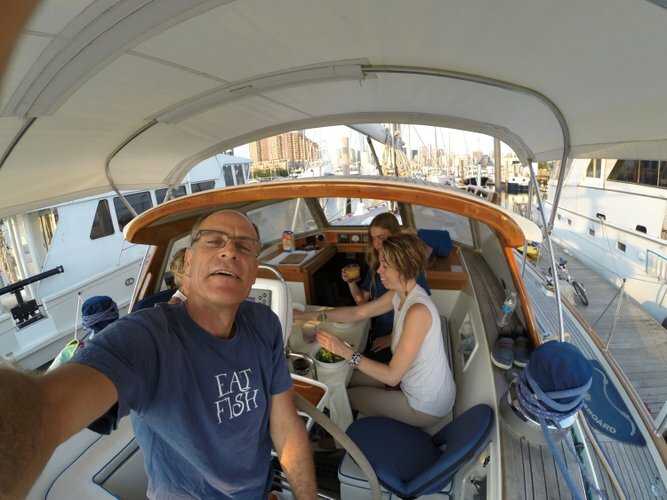 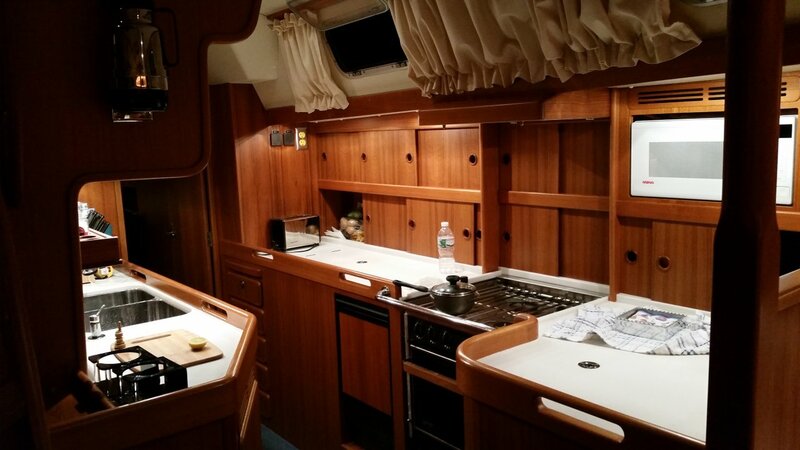 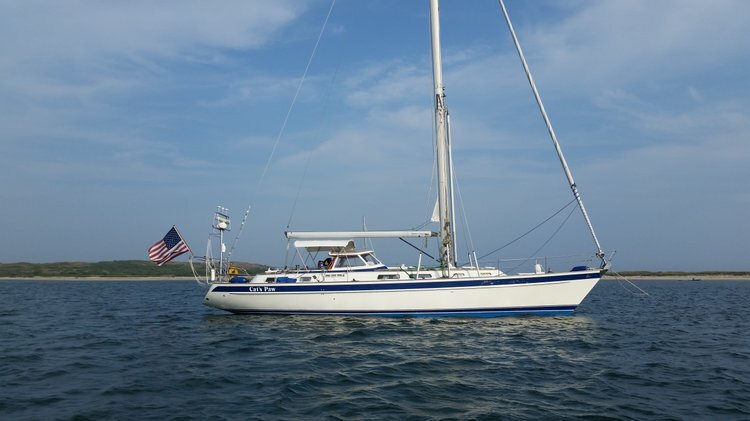 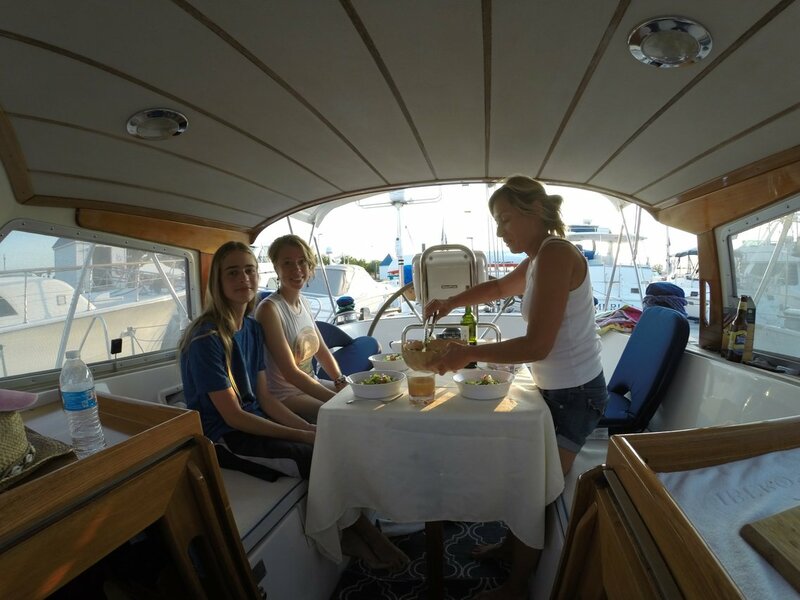 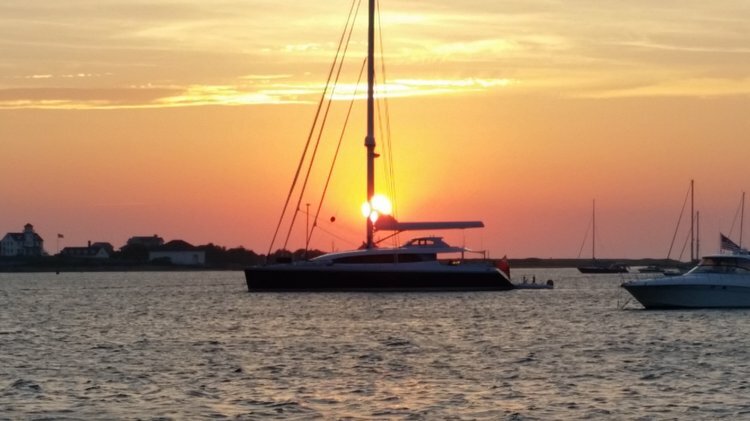 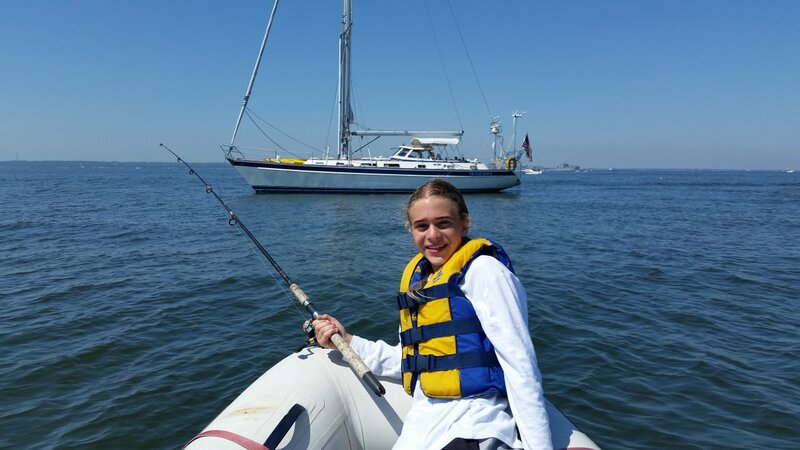 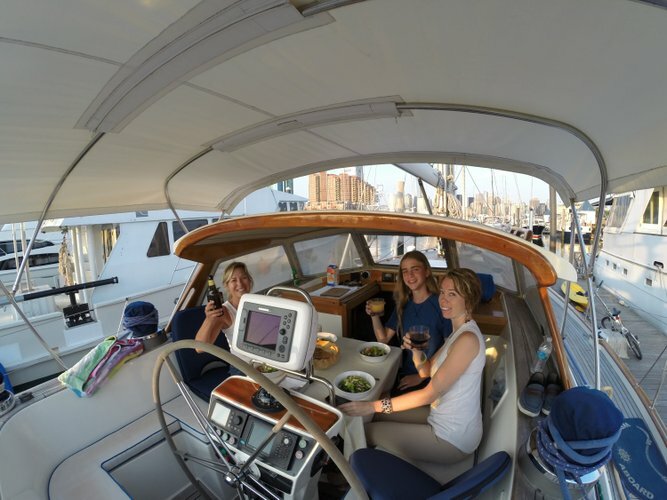 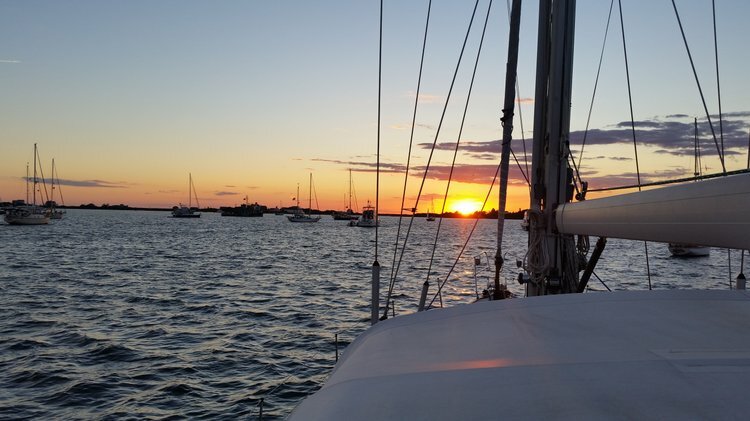 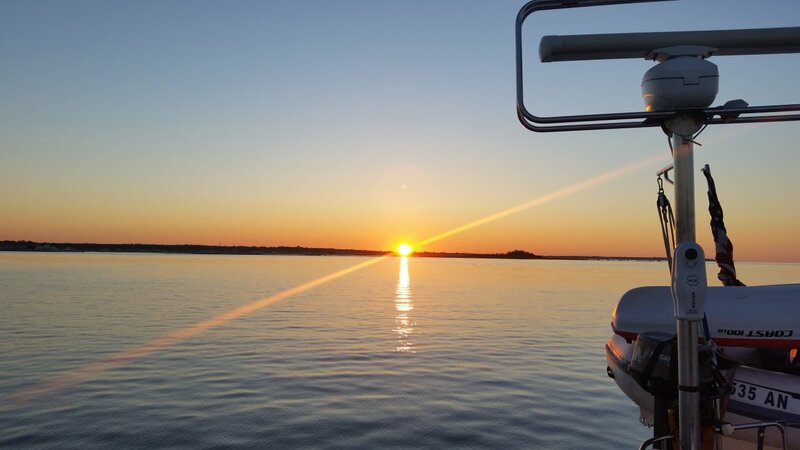 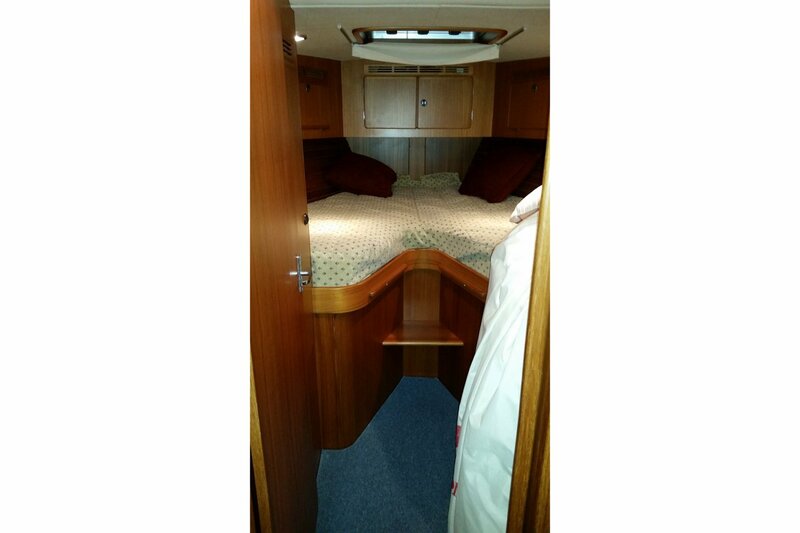 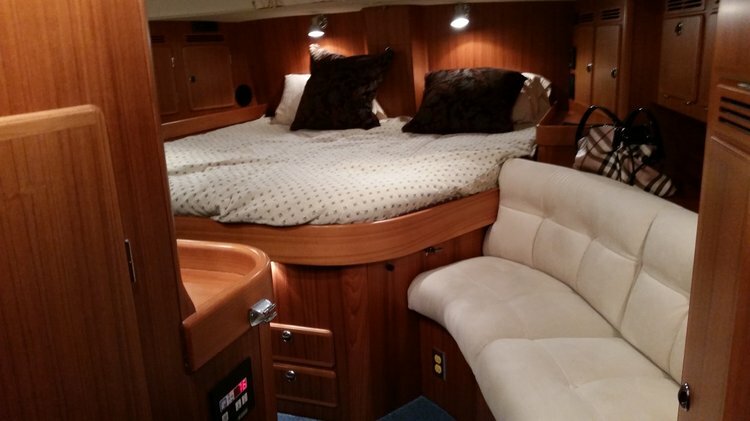 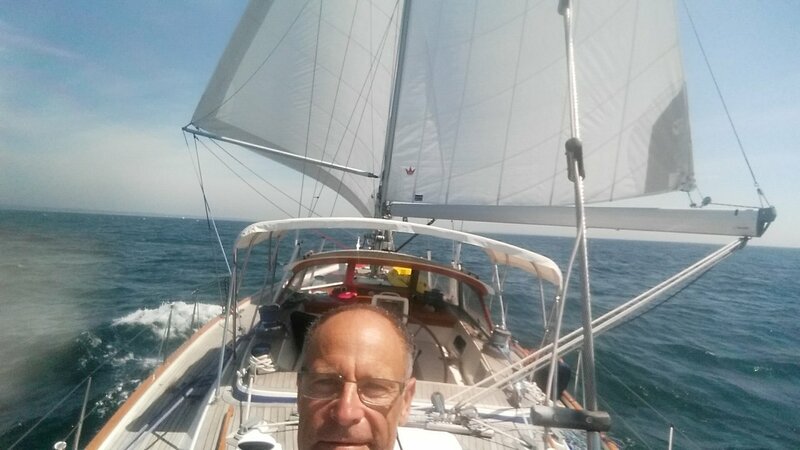 Rent this boat to experience sightseeing, cruising, or simply enjoy the love of sailing! 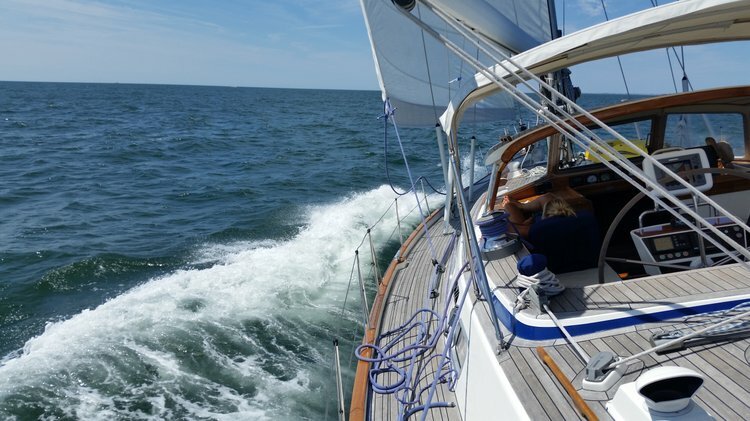 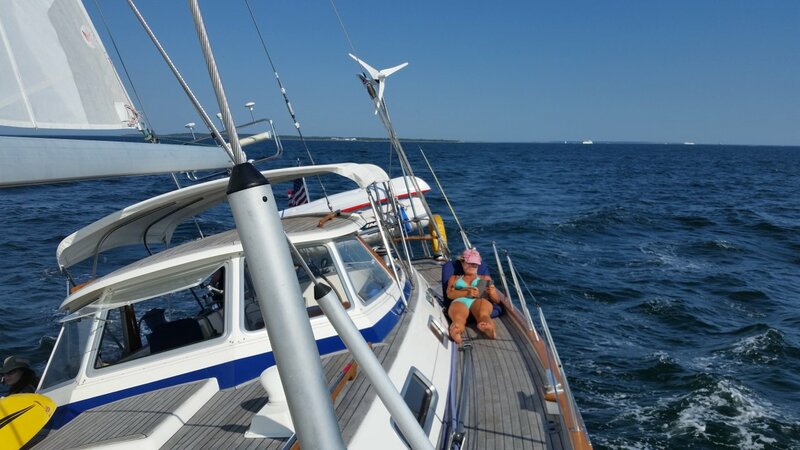 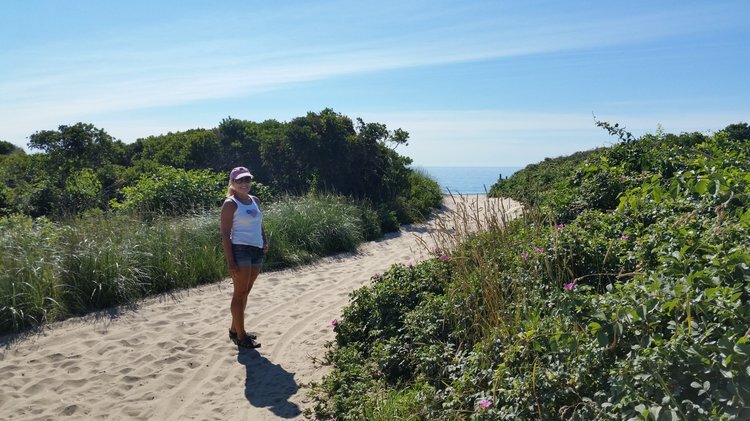 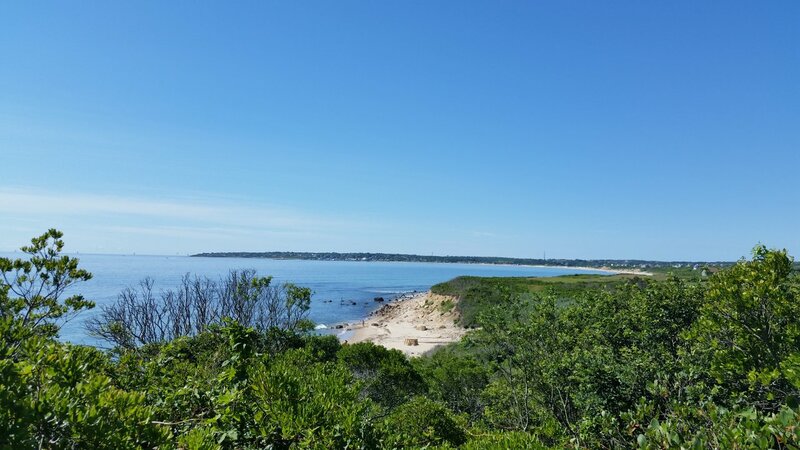 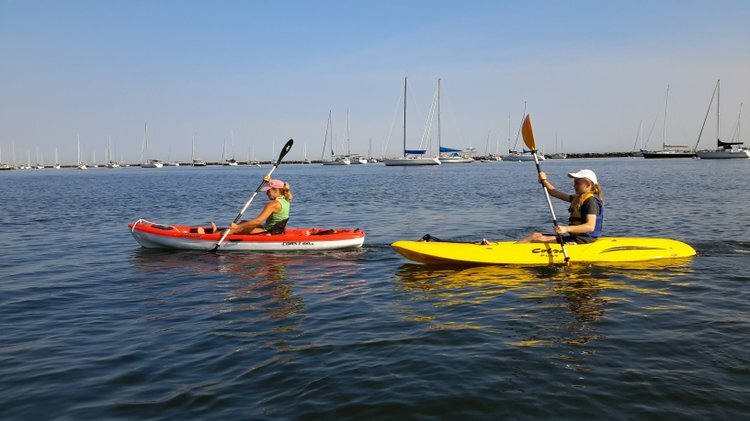 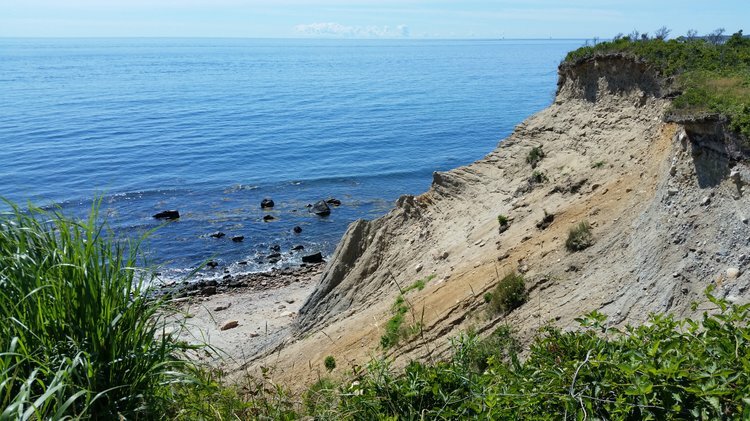 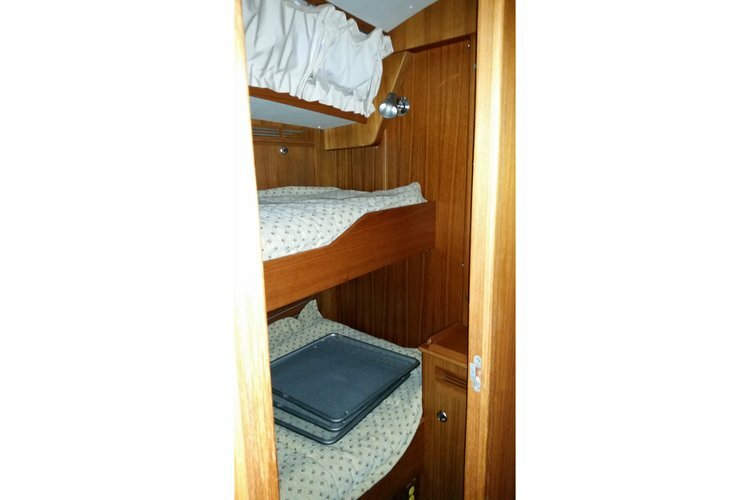 Can also do multi-day or week long charters and trips to Long Island, the Cape, Nantucket, etc. Connect for further quotes.